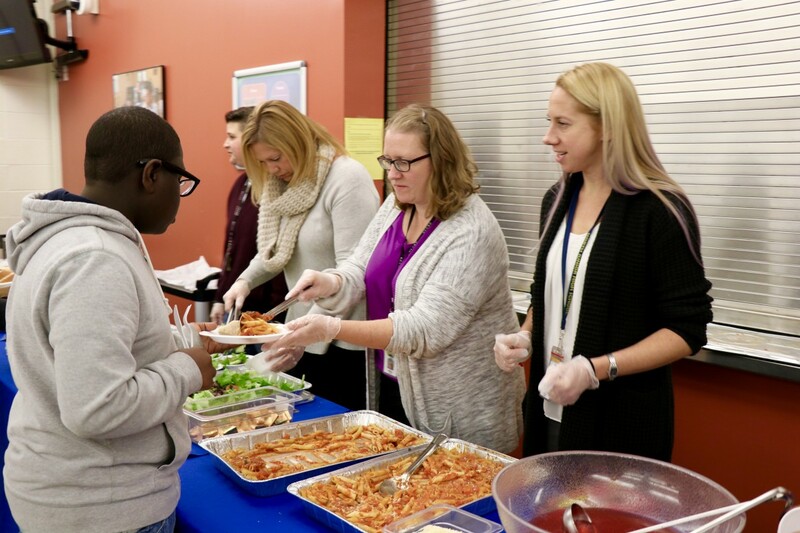 NFA North held a Pasta with the Principal event on Monday, November 13th. 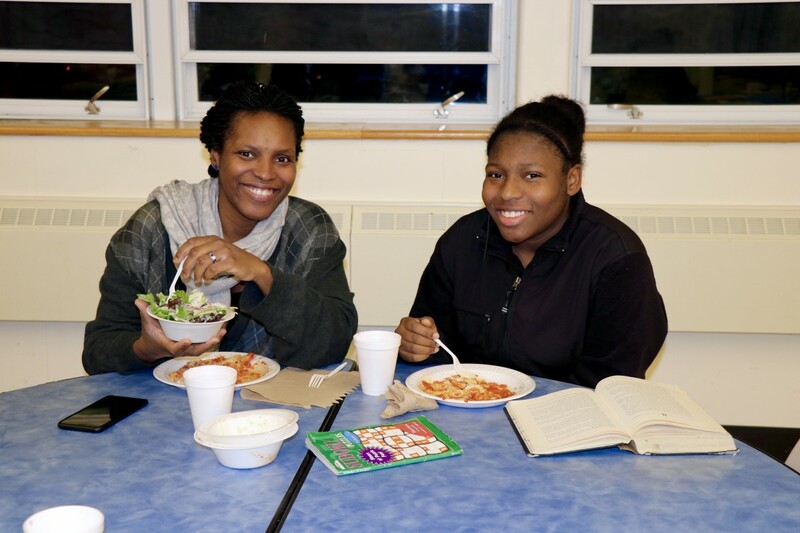 Several leaders within the school were on hand to present to parents and share a delicious meal. Mr. Doddo lead the presentations to inform parents of programs and initiatives within the school. 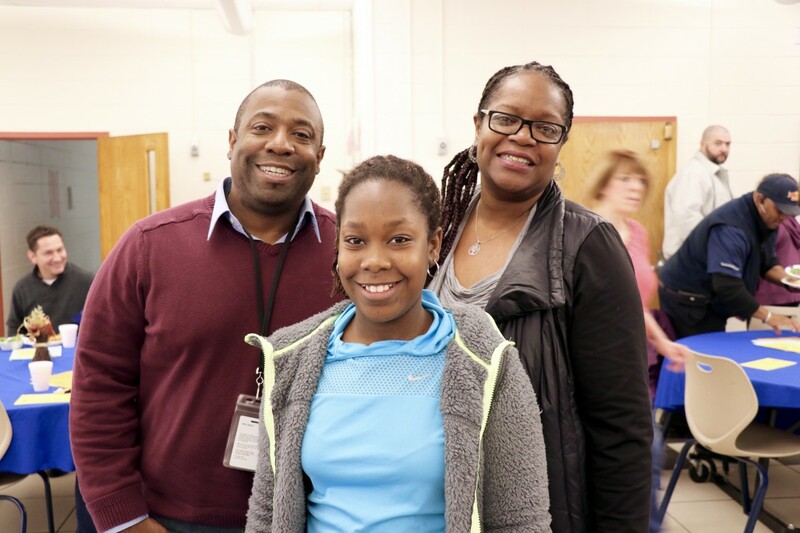 There is often a waitlist of students who request to attend NFA North. There are great programs and strong initiatives in place to support student success. 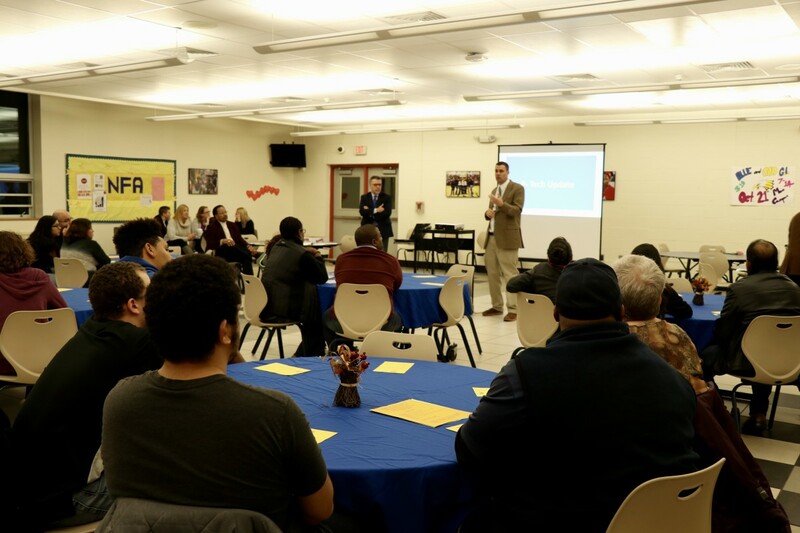 Mr. Rothman, Principal of Excelsior Academy discussed the success of the Legacy Cohort, the initial cohort leading the way and setting high standards for fellow and future Excelsior Academy students. 81% of Legacy Cohort members have earned college credit. 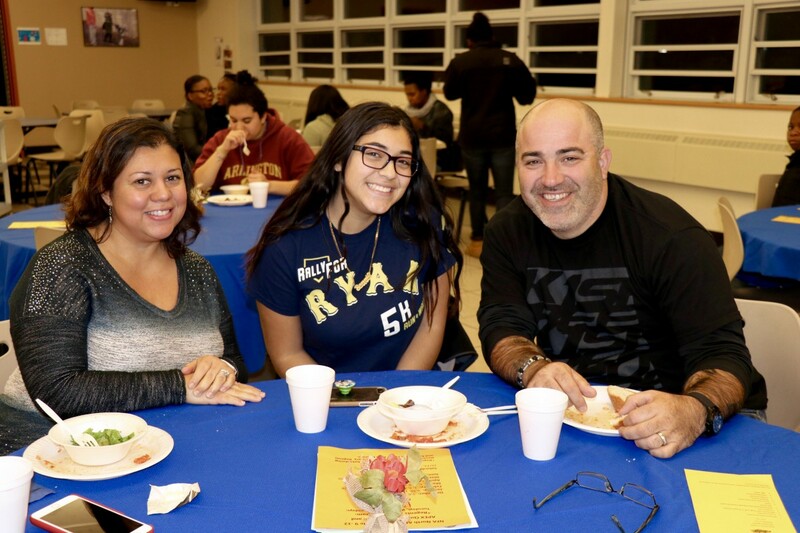 With 191 students, a 94% attendance rate and a 96% retention rate, 94% of Excelsior Academy students who take college courses, pass college courses. The demographic of Excelsior Academy students represents a wide range of students with 49% Hispanic, 36% Black, 12% White, and 3% Other. 9% of students have an Individualized Education Plan (IEP), 76% of students qualify for free or reduced lunch, and 10% are English Language Learners. Of students in year 3 and 4, 76% have already earned college credit. 85% of year 4 students have passed 4 or more NYS Regents exams (94% have at least 3 Regents exams). Mr. Rothman, Principal of Excelsior Academy notes: “We start students with Literacy and Numeracy because those skills are key to extended impact on long term success. We want to prepare students for college, but we also want students to be successful in college and avoid being placed in remedial coursework when they get to college.” The cumulative college GPA of cohort 1 students is 3.5. 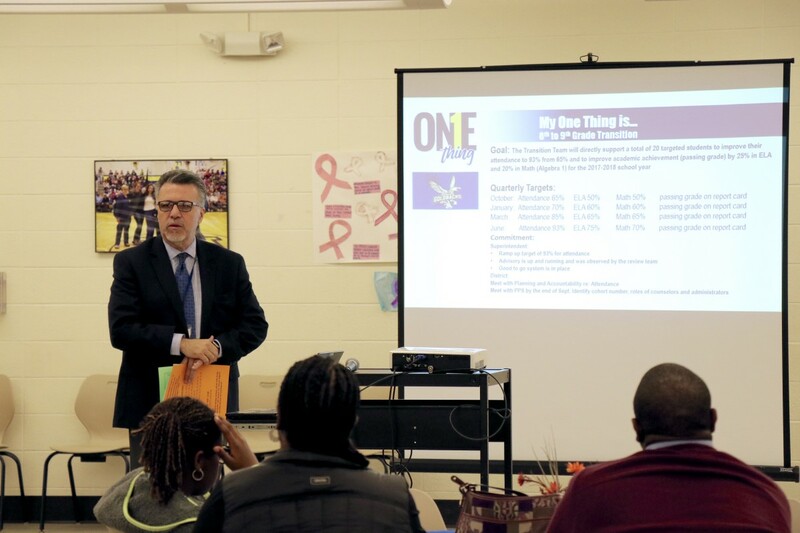 Mr. Doddo presented transparency on the processes, procedures, and support systems in place at NFA North. 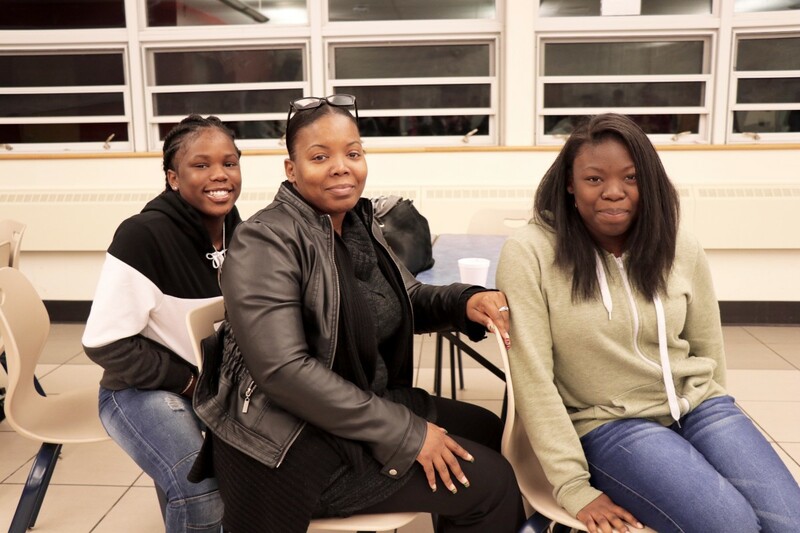 Parents were give 4 handouts that offered information about Excelsior Academy an article about support of 9th grade students, disciplinary numbers to date, and the Regents Review Program. When developing curriculum and courses that are offered, “We’re looking ahead to what the future holds to inform what courses we offer. We emphasize 8th to 9th grade transition because all data show 9th grade year is most important year. 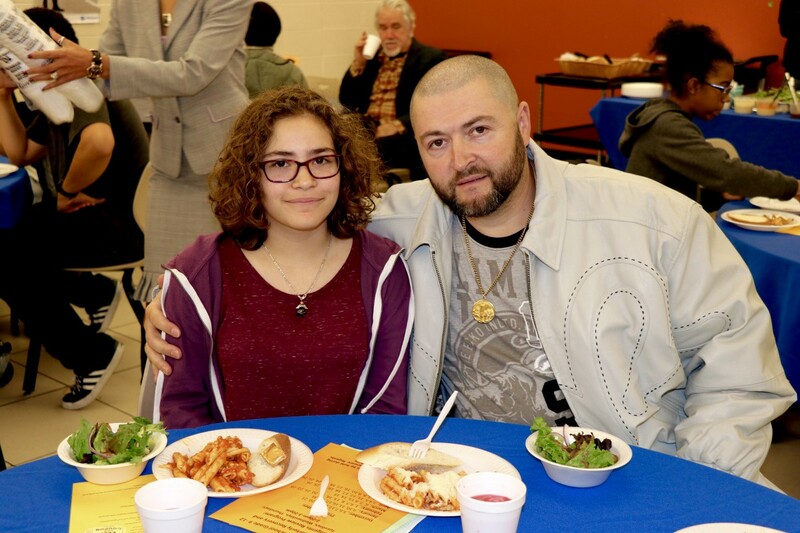 Students make important decisions – decisions like whether they're going to drop out or whether they're going to change their habits and more toward success.” Mr. Doddo, Principal of NFA North. Mr. Doddo also spoke about attendance policies. Students in the audience knew about the attendance policies, particularly the 93% list, which allows or limits their participation in extracurricular activities and attendance at school wide events. Students must be present 93% of the time in order to participate in activities. 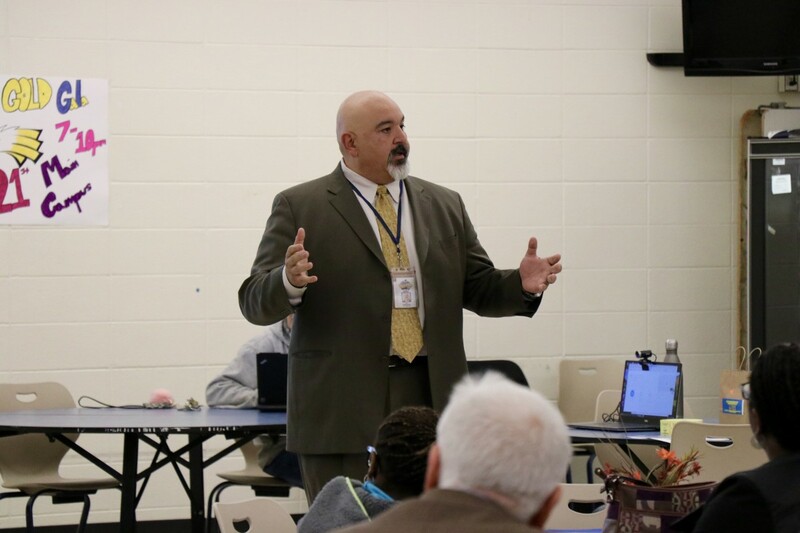 Mr. Rodriguez, Principal for NFA Main was on hand to discuss initiatives at NFA Main and how all three high school campuses work together. 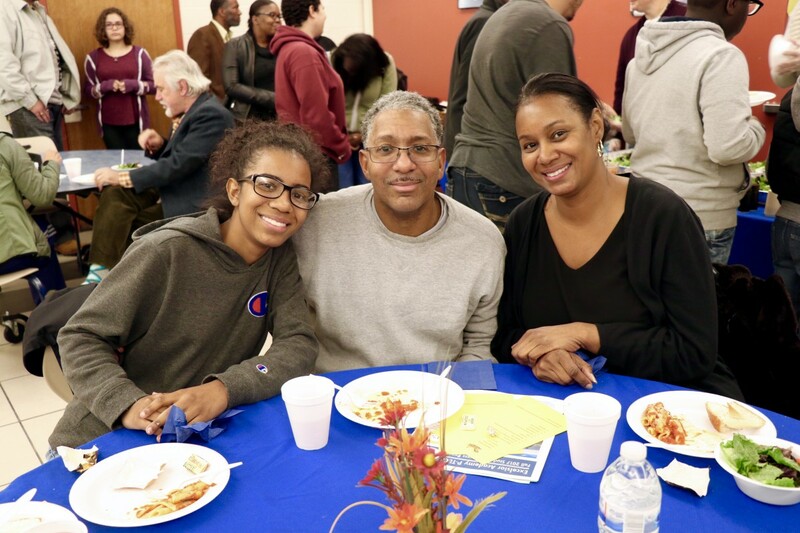 Ms. Schuyler presented on the support she and fellow Assistant Principal, Dr. Cooper support students who are having trouble passing Regents exams, aren’t passing classes, or are not in line to graduate on time for various other reasons. Dr. Cooper discussed the Dignity for All Students Act and bullying, while addressing the importance of students feeling safe while in school. Finally, a few teachers from the Transition Team presented about the work they do to identify students in need of extra support, the Adopt a Student program, and other initiatives they implement to ensure students are getting the support that is right for them. 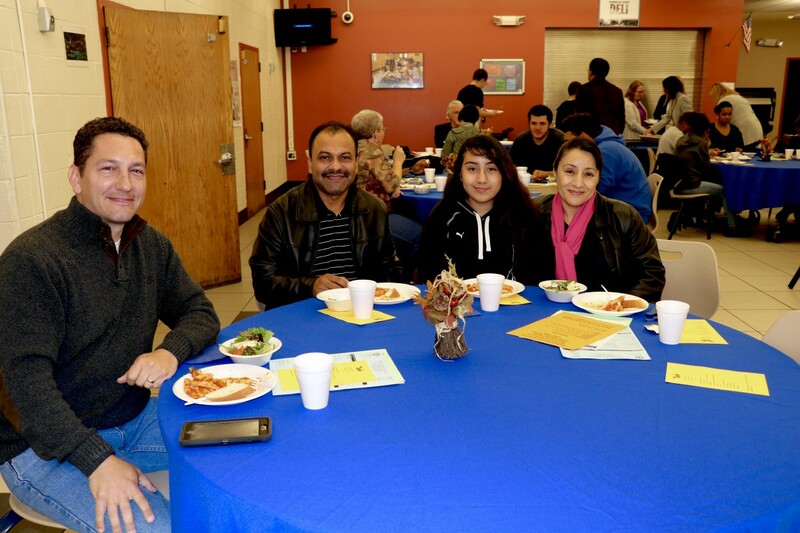 After presentations, families, faculty, and administrators enjoyed a nice meal together.